Utility Water Equipment | Manifolds | Arthur D Riley Co. Ltd.
Only New Zealand manifold compliant to Backflow Standard AS/NZS2845 headloss as an entire end to end unit. Lowest headloss of any current compliant manifold. 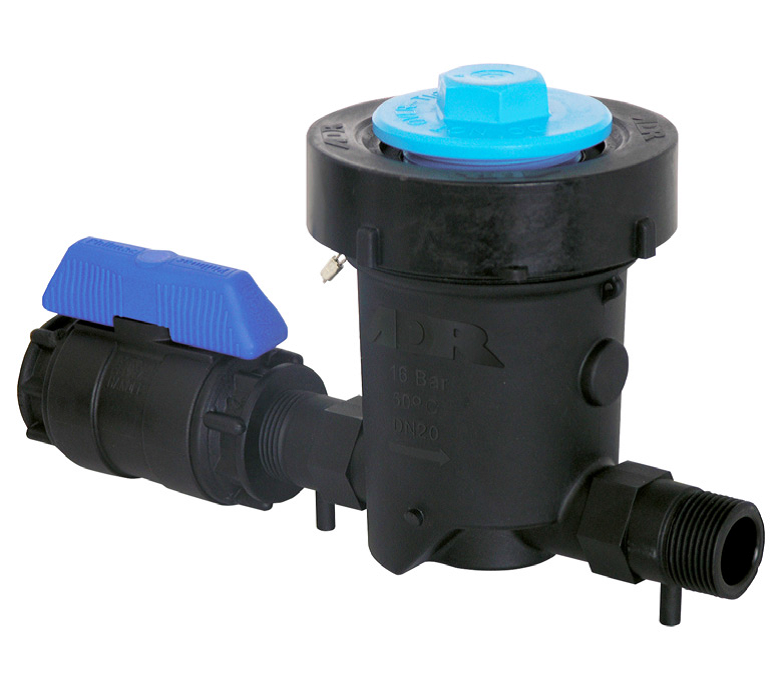 Can be fitted by the user with any BSPT control valve for maximum versatility to suit local preferences. Combine the manifold with our new meter box’s and polymer meters for maximum cost saving.